I hope you had a great Independence Day! I try to celebrate my freedom and independence everyday, but there is just something special about the 4th of July in the USA. If you do not live in the United States of America, I hope you are at least free from tyranny and oppression wherever you are. Since July 4th is also my daughter's birthday this day has another very special meaning. Our extended family celebrated her birthday over much of the entire 3-day weekend (real tight family). 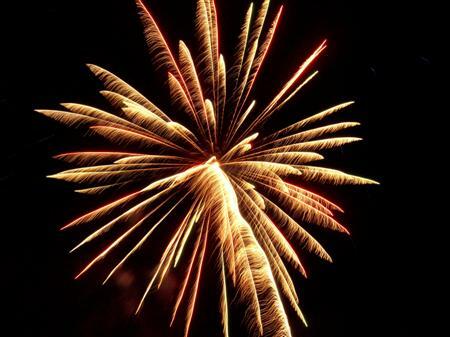 Later, my wife and I along with her brother Andrew and his family all piled into his '07 Jeep Commander 4x4 and drove up to St. Jo, Texas to see the fireworks show. Andrew also has an '04 Wrangler Rubicon. The drive up, and the fireworks display in this great small Texas town was awesome. 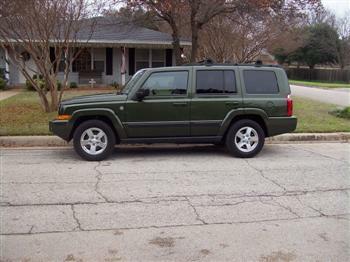 The Jeep Commander ran great and had plenty of room for all 7 of us...riding in style and comfort. Andrew's '07 Commander...click photo for more info! Needless to say we had a terrific long weekend, and a lot of time to reflect upon the fact that our freedoms are never free...and must never be taken for granted! Please, remember those who have fought before, and now for our liberty. God Bless America...and God Bless You! 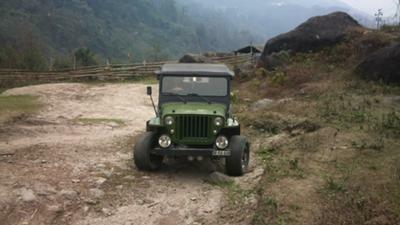 Now for some photos of special Jeeps owned by special Jeep Lovers from all over. 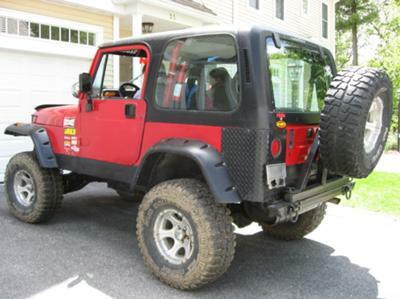 Erik's Nicely Modified '94 YJ...click photo for more! 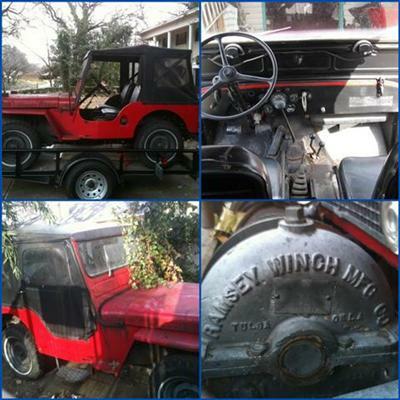 Francisco's '53 CJ3A Project...click photo for more! 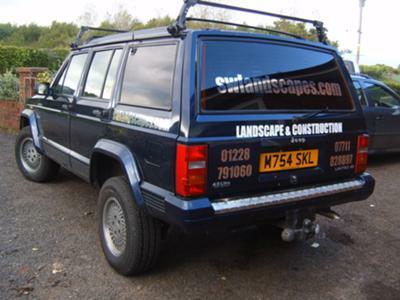 Steve's '96 Jeep Cherokee XJ...click photo for more! Karma's 2000 Mahindra Armada...click photo for more! 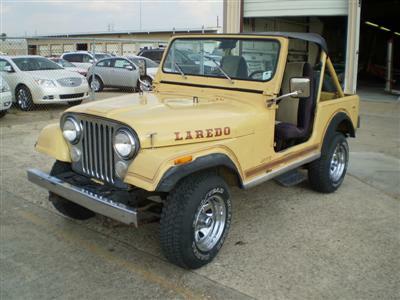 Tyler's Original '81 CJ7 Laredo...click photo for more! Third Annual United Four Wheel Drive Associations Wheel - In at Snowshoe Mountain, West Virginia, August 12, 13, and 14. Two days of guided trailriding at the beautiful Snowshoe Mountain Resort on their private trails and much, much, more! This is an All Breed 4x4 event. Great trails from mild to wild, so no worries for stock folks, and you experienced folks will have a blast too. Please visit http://www.ufwda.org/ for more info and to register for this event. Both a link to an enlarged version of the flyer and the link for registration are on the right hand side of the page. Sign up now, to secure your spot! Be sure to mention that you are with the UFWDA Wheel - In event when you call Snowshoe to reserve your room. Hope to see some of you on the trails! Contact Richard for more details...plan that trip to West Virginia and have a great time with the UFWDA folks and other 4x4 enthusiasts. So until next time...remember this...don't abuse it unless you can afford to fix it! ***P.S. 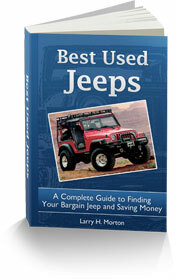 Don't forget to get your Jeep photo and story...new, used, beater, project or any other condition...on the Love of Jeeps website by submitting yours here: Your Jeep Page...and I will consider it for the website.